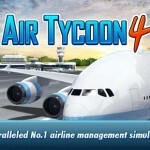 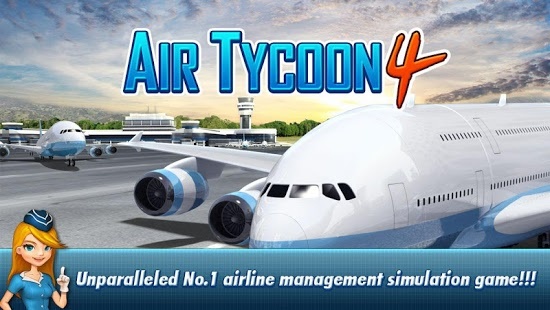 Welcome to AirTycoon 4! 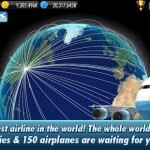 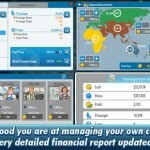 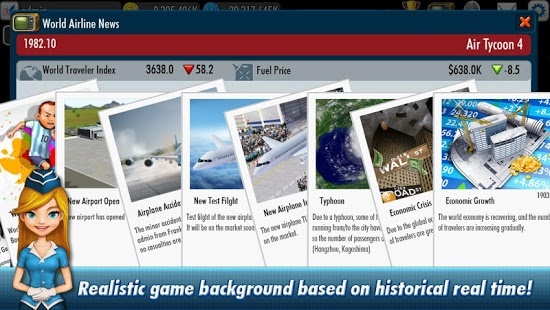 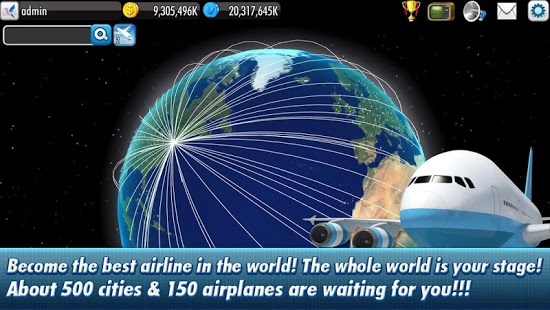 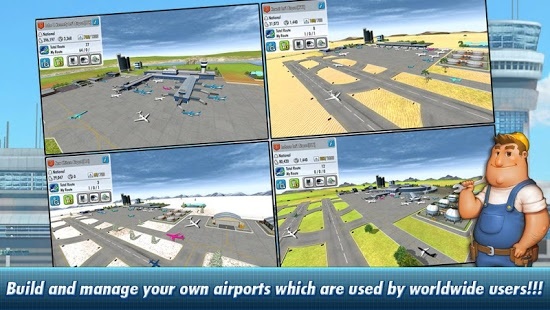 – Authentic turn based airline management simulation single player game based on ‘Air Tycoon Online 2’ which is being loved by world wide players.Basically this version is a demo version. 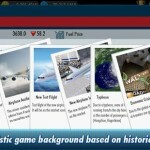 If you want to enjoy the full version, you should purchase an in-app in the game. 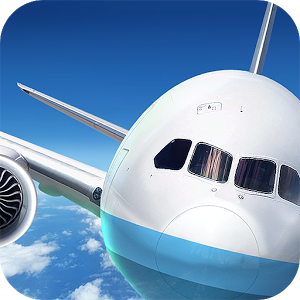 – A321-200, A320neo, A330-200, A330-300, A340-200, A340-300, A340-500, A340-600, A350-800, A350-900, A350-1000, A380, B767-200, B787-8, B787-9, B787-3, and related cargo versions. 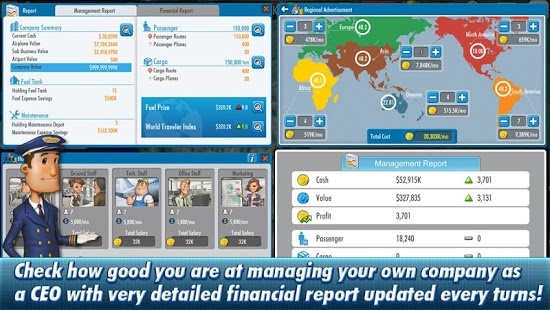 Bug fix for the manage all route function on favorite routes.